He turned in his resignation to the university, which was rejected because of his rare mathematics specialty. He explained to the school that he would be ordained as a priest, hoping that they would relieve him from his responsibilities, but to his surprise, they still denied his request for resignation. Archangel Michael, Tosson-Shoubra. 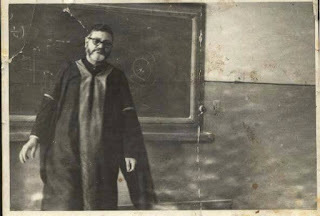 He remained as a mathematics professor at Cairo University. 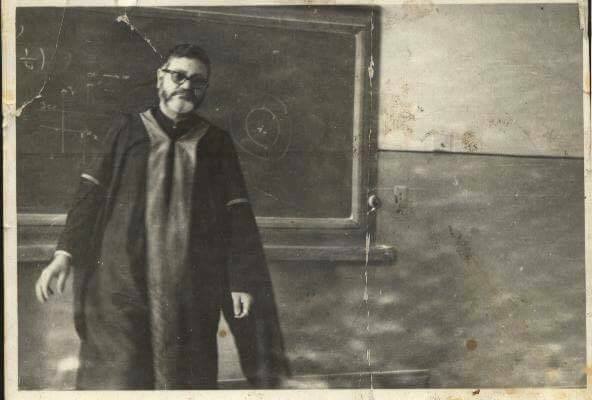 As a priest, he became the head of the Mathematics department in the School of Science, Cairo University in 1976. He was awarded the Best Scientific Research National Award in 1995. As a priest, he was nominated in 1998 as a member of the Supreme Council of Universities, which supervises all universities in Egypt. He was invited as a visiting professor to University of Gottingen, Budapest University, and several other European universities. He also supervised many master's and doctoral theses. He had several publications in various international periodicals. It is worthy to note that none of this deprived his congregation of his full attention and dedication. As a priest, he was very well-versed in all areas of church studies. As Pope Kirollos, he leaned heavily on praying the liturgy and put all service matters on the altar. He was a very gentle, strict, and loving father. Above all, he was a man of truth, and he feared no one but God Himself. He was the first person to put together a biography of Pope Kirollos in a book and began the very early books about Pope Kirollos’s miracles. He was known to have a close relationship with St. Mina the Wonderworker and Pope Kirollos. 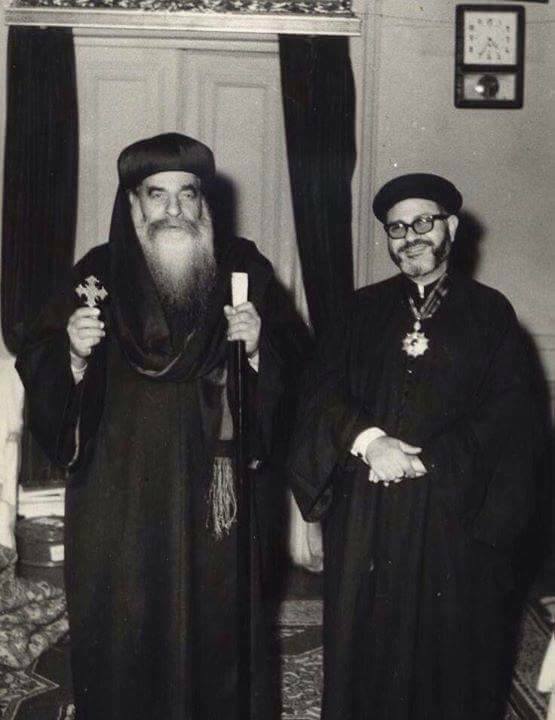 Through his travels, Pope Shenoudah allowed him to pray liturgies in any European country he traveled to, even though at that time the Coptic church didn’t have many priests or churches in Europe. This was the seed of beginnings of certain Coptic churches in Europe. 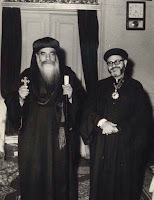 He was elevated to Heguman on March 5, 2013, by the hands of Pope Tawadros the Second. In my first visit to Egypt after 20 years (last year), I visited him. He had gotten much older, but to my surprise, he was still as diligent, articulate, and firm as I have always known him to be. He sat me down and reminded me of my duties as a priest, which was beautiful. He departed this earth April 9,2018.